The Motorhome Company (Scotland), is based in Aberuthven Perthshire just 500 yards off the A9 and this means we are within a short distance from Glasgow, Stirling, Edinburgh, Auchterarder, Dundee, Aberdeen and Inverness. We are also near to Gleneagles Train Station should you be travelling to us by train, one of our team would be more than happy to collect you from there if we know your travel times. 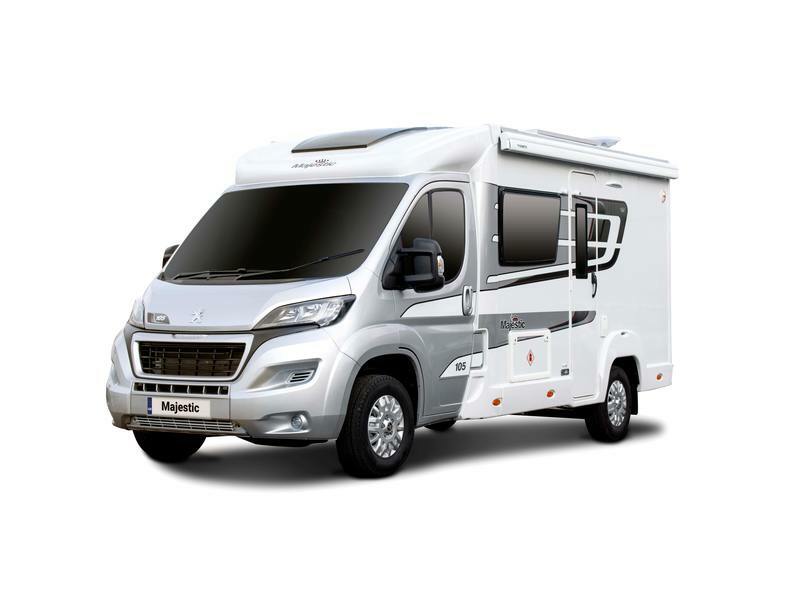 The Motorhome Company (Scotland) are the sole Scottish Dealership of the Benimar Mileo,Tessoro,Primero and Mobilvetta Tekno Line and k-Silver range of Motorhomes. This Exclusive range is relaunched for the 2019 season with some exciting new specification enhancements.